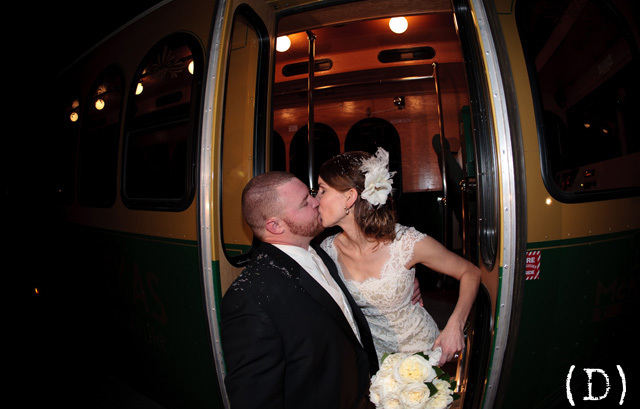 Happy Second Anniversary to Tatum & Chris Alexander! 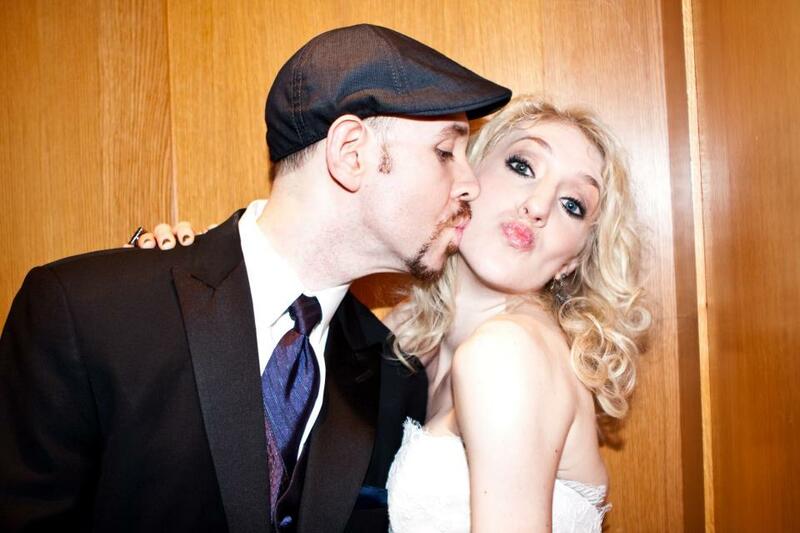 Happy 2nd Anniversary to Kaylee & Matt Smith! Happy First Anniversary to Chris & Tatum Alexander! 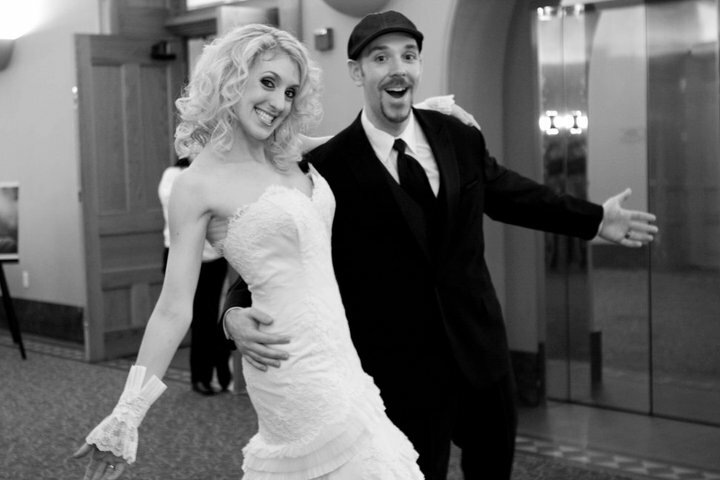 Happy 1st Anniversary to Kaylee & Matt Smith! Shout out to Don & Emily of Mamone Photography for sharing these amazing photos! I hope Matt can break out these moves at some point today. Cheers to a wonderful first year of marriage and I hope the second year brings you great joys and many travels. I know this was one of the blog posts lost with the new site, so I will repost the photos from this wedding later this week.